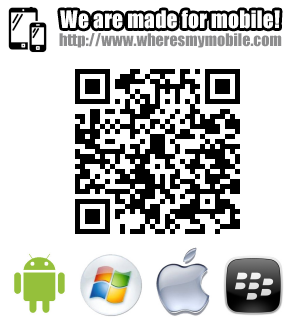 Found a mobile registered with us? Contact the owner now and make their day! Please scan the code that's on the case or enter the reference number below and we'll put you in touch.